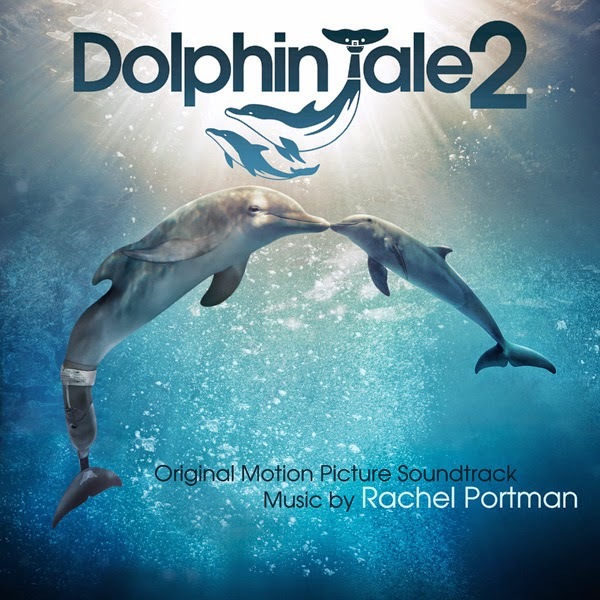 Lakeshore Records will release the DOLPHIN TALE 2 – Original Motion Picture Soundtrack album digitally on September 9th and on CD October 7, 2014. The album features original score by Rachel Portman (BELLE, CHOCOLAT). DOLPHIN TALE 2 continues the story of the brave dolphin Winter, whose miraculous rescue and recovery—thanks to a groundbreaking prosthetic tail—made her a symbol of hope and perseverance to people around the world and inspired the 2011 family hit movie DOLPHIN TALE. 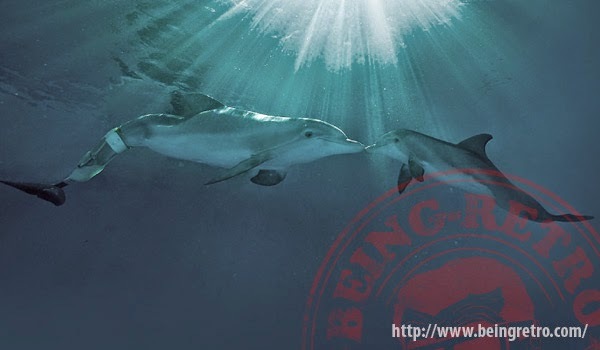 The film reunites the entire main cast, led by Harry Connick, Jr., Oscar® winner Morgan Freeman (MILLION DOLLAR BABY) Ashley Judd, Kris Kristofferson, Nathan Gamble, Cozi Zuehlsdorff, Austin Stowell, and, of course, the remarkable dolphin Winter as herself. Charles Martin Smith, who directed DOLPHIN TALE, wrote the sequel and is again at the helm. Warner Bros. Pictures and Alcon Entertainment present DOLPHIN TALE 2 in theaters September 12, 2014. The DOLPHIN TALE 2 – Original Motion Picture Soundtrack album will be available digitally on September 9th and on CD October 7, 2014. Just Announced... I enjoy composer Rachel Portman's work. What a fittingly wonderful theme Winter has.